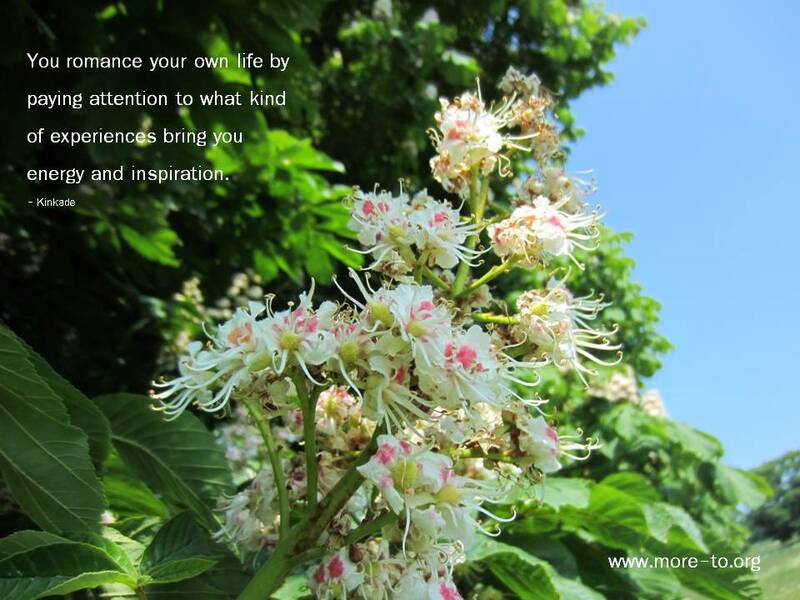 Thank you to everyone who’s shared ways that they’ve created a bit of nurture for themselves! If you’ve just joined this blog, you might be wondering why we are blethering on about nurture. It’s simply because I believe we can give more and live more when we are well nurtured – it’s a more compassionate and capable state than when we’re running on half empty … or on fumes! P.S My moment of nurture today? Browsing through my favourite quotes… inspiration, acceptance, down to earth wisdom. More on those in the next few days. This entry was posted in Creating Daily Nurture and tagged inspiration, Nurture, Practical ideas, Self Care. Bookmark the permalink. Thank you, for shifting my focus a little everyday. This has been a tough week and smiles and nurtures desperately needed. If I’d know how to share pictures in this blog, I’d have a wonderful nurturing one that gave me the little extra smile on my way to work this week. Haha! That would make me smile lots! I wonder if he caught any??! Wednesday evening, I came out of the gym just as the sun was setting in a mackerel sky. Geese were flying over – honking. I just leant on the top of the car watching for a minute or two. Thursday morning’s moment was as simple as letting two packed trains go by and waiting for one with a seat! That felt good too!